A goal from Rashford decided the match against Leicester (0-1). It's United's seventh win in the last eight Premier matches. Next Saturday Fulham will host them at Craven Cottage. After the draw against Burnley, Manchester United returned to the winning path. On Premier League's game week 25, United beat Leicester at the King Power Stadium (0-1). A goal from Rashford on the 9' was enough to add three more points. 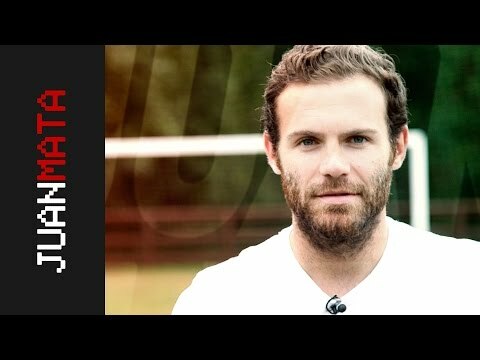 Juan Mata, who played the whole match against Burnley, didn't play this time against one of his 'favourite' rivals. He has scored 4 goals in the last 5 matches against Leicester (two goals included on his last visit to the King Power Stadium). This win, seventh in the last eight Premier games, let the Red Devils remain fighting for 4th position in the table. Next Saturday will be United's next match, they'll have to go to Craven Cottage to play against Fulham.